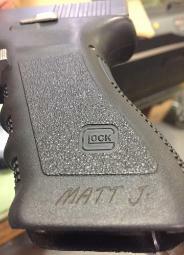 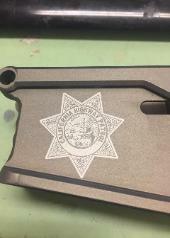 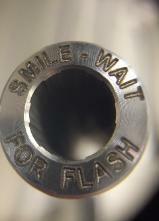 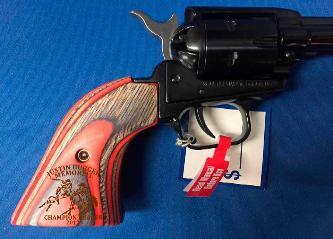 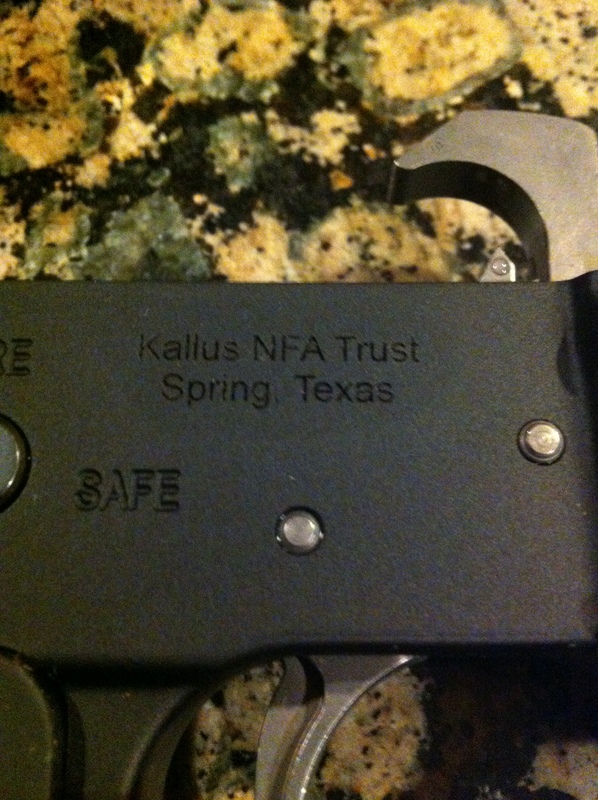 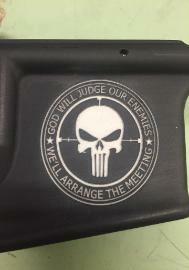 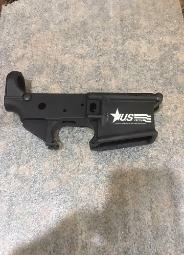 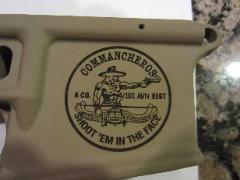 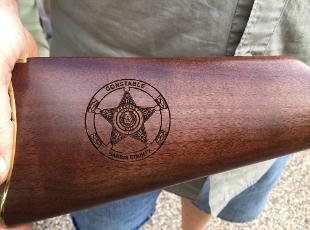 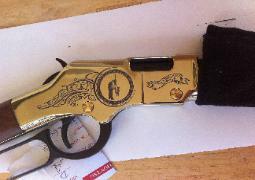 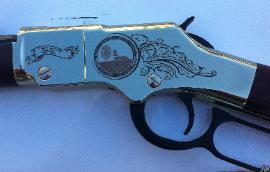 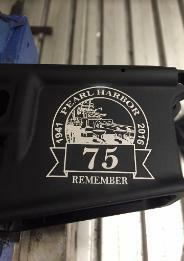 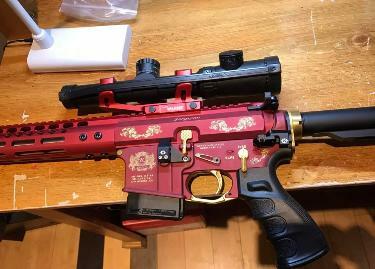 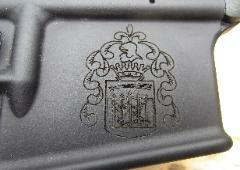 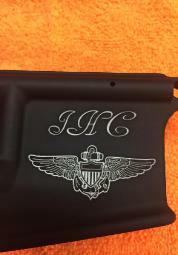 $75.00 plus any art processing required for laser to engrave it on gun. 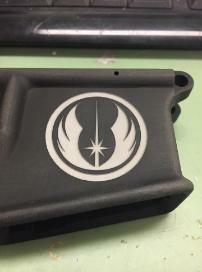 required art processing. 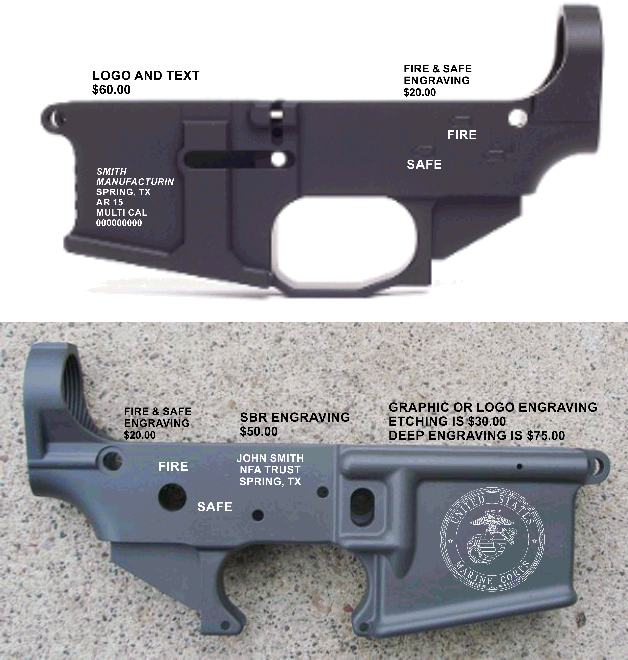 Text is not art. 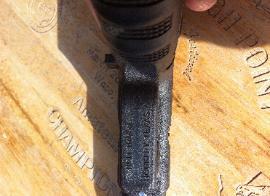 for us to engrave it.